The market has been slowly restructuring, with discounted and value brands gaining popularity in Australia. This has reduced market value potential in the overall implant market. Premium implants are losing unit share to discount and value brands. Generic and imitation abutments are also growing more acceptable. 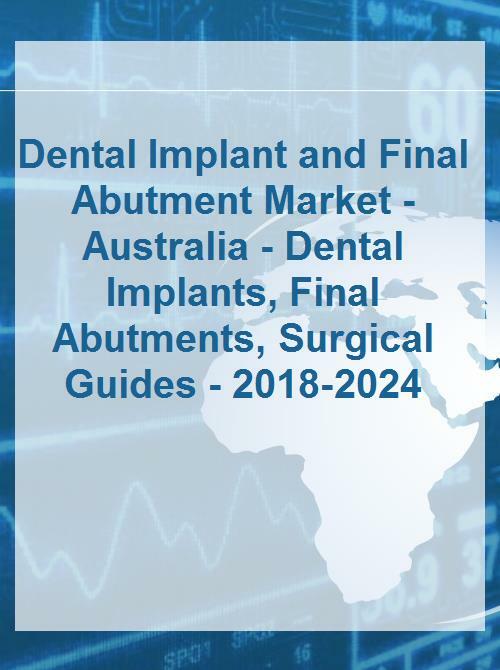 The full report suite on the Australian market for dental implants and final abutments includes dental implant fixtures, final abutments and surgical guides.